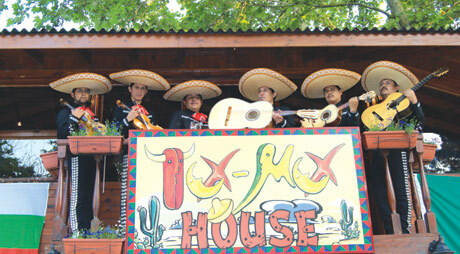 Tex Mex is the first real Mexican restaurant in Bulgaria and offers original Mexican recipes, food and drinks. A real Mexican chief prepares instantly each of your caprices. Authentic Mariachis and unique Mexican singer will amuse you all night long, while you taste napalitos, tacos, burritos, fleitos, peppery harapenio and chipoclе, and many other exotic dishes, from all over Mexico. 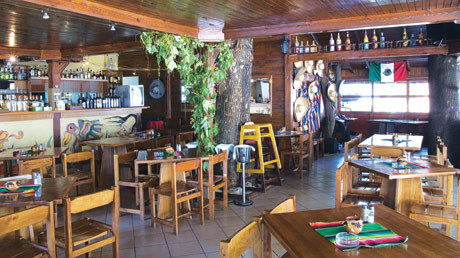 You can taste the tempting desserts with pope rum or exotic fruits with different kinds of Mexican liquors. If you are on a diet you can choose all this but with vegetables instead of meat. The main thing as Mexicans say is to feel that “My home is your home!”.